For Gwen Stefani, it’s nothing but a family affair. The hit maker and celebrity mom recently shared a new photo of her long-term boyfriend, Blake Shelton, sharing a very special moment with her son, Apollo. Gwen and Blake have been dating for almost two years now. The couple met on the set of their hit reality competition show, ‘The Voice.’ And when Gwen is not searching for the next best singer, she loves to spend time with her three children, which include her sons Kingston and Zuma along with Apollo with her ex-husband Gavin Rossdale. Gwen recently opened up about her parenting style and how important her kids are to her. Speaking to People Magazine in a new interview, she says not necessarily a rock star mom at home. That’s because she’s learned early on that children thrive better when they have rules and are on a set schedule. 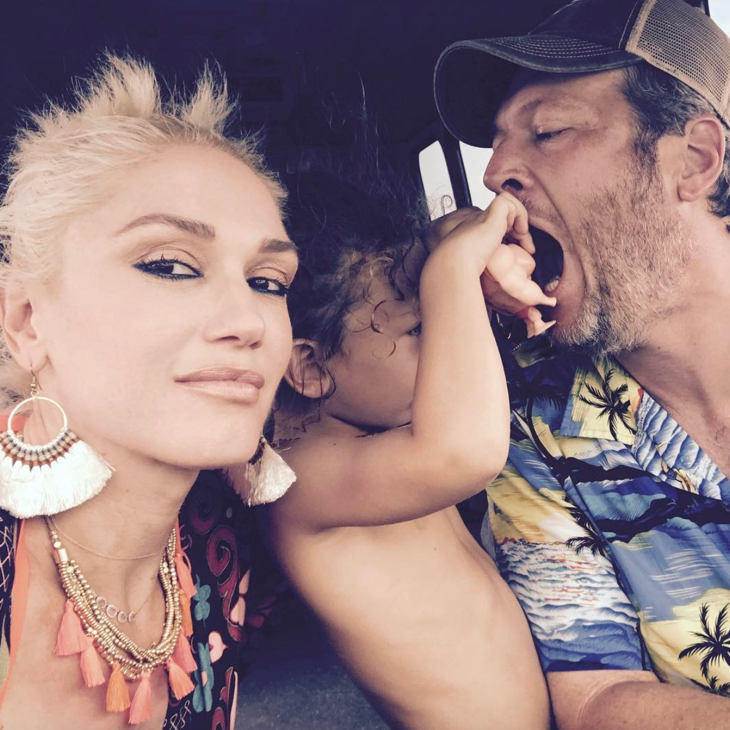 But as far as her future plans, Gwen hasn’t shared whether or not she and Blake plan on tying the knot soon or have a child together. Either way, Gwen says she’s enjoying every moment of their relationship together.